Amazingly, this is the 500th post on the Light Rockfishing Blog! When I set this website up in 2011 I knew LRF was going to be an interesting ride, but had no idea just how much lure fishing would take over my angling (okay, my life). From LRF to wrasse, boat, bass and freshwater I'm enjoying the ride. But despite so many distractions I've tried to stay dedicated to this little LRF blog and here we are - the 500th post. 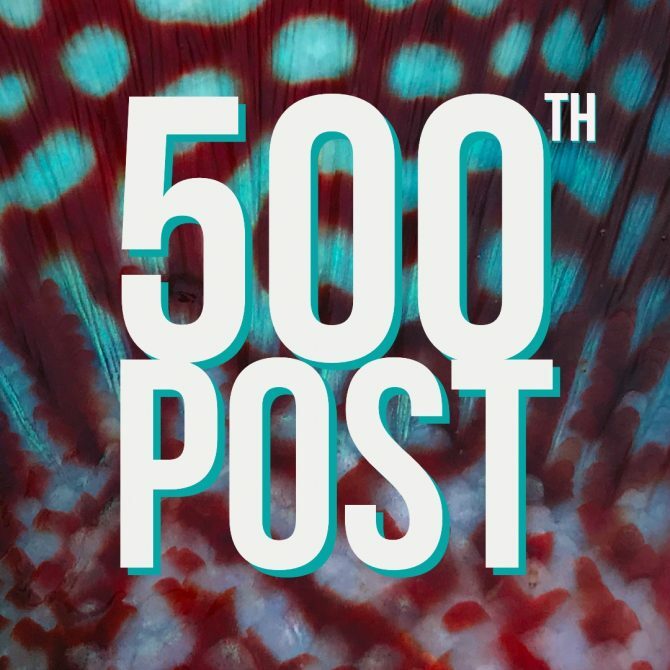 Great site, well done on 500 posts, this light game lark is ever evolving and so versatile both fresh and saltwater.